Rickie Fowler has always been a cool kid. He had possibly even reached super good guy and “badass” status level when he got his first ink. Fowler actually has a minimum of four tattoos! Did you know that? 99% of you are lying if you say you did because I wasn’t even aware until last night. And his tattoos aren’t just the cliche, meaningless kind that were branded permanently on his body just for the sake of having ink — they actually have some sort of significance and deeper meaning to the 26-year-old golfer. His latest tattoo forever memorializes a special experience Fowler had this summer that he shared with a very small percentage of professional golfers around the globe. While many of the world’s best players, including the top-four in the rankings, skipped out on the Rio Olympics for various reasons, Fowler, naturally, did the “right” thing — he sucked it up, added the tournament to his already uber-busy schedule and made the most of the unforgettable time in Rio. It was only a matter of time when it comes down to it — once one star drops out, it’s not a massive surprise when his peers end up following suit and doing the same. 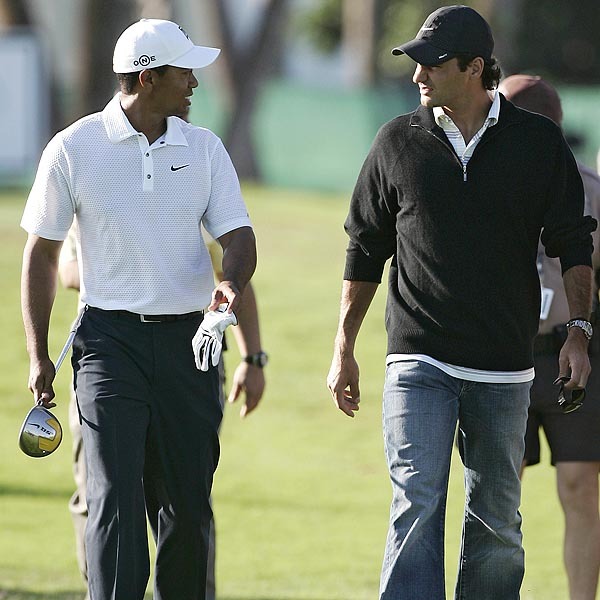 Well, at least it was rather predictable with regard to the top-ranked male golfers in the world and their decision to take a pass on competing in next month’s Olympics in Rio. During the International Golf Federation press conference Monday at Royal Troon, where the Open Championship is being held this week, President Peter Dawson announced that Jordan Spieth, the world no. 3 and two-time major champion, withdrew from the participating in golf’s return to the Olympics, citing the Zika virus as part of the reason. Ah, the good ol’ Friday night news dump! — at least Tiger Woods has the courtesy to do it at a *reasonable* hour, but hey, I guess that’s the benefit of being on the West Coast at the moment. Following his second round at The Memorial Tournament, Day, the world no. 1, expressed his concerns about competing in the Olympics in Rio de Janeiro due to fear of getting the Zika virus. It was the first time that Day had publicly discussed his apprehensiveness. Rory, you’re playing for Ireland. Wait, never mind, you still have a choice! 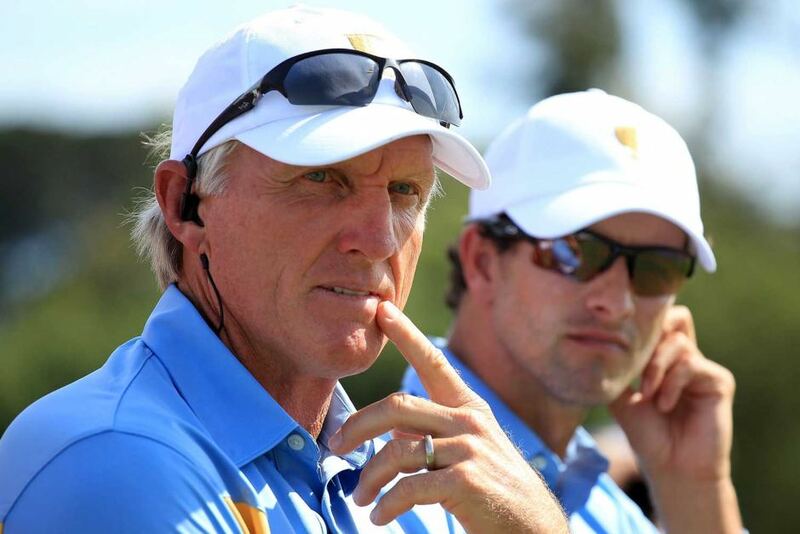 Greg Norman: he just wants to share his knowledge, damn it. Two-time major champion and World Golf Hall of Fame member Greg Norman is to assist the China Golf Association (CGA) in the run-up to the 2016 Olympic Games, it was announced today. In a move designed to placate critics of its current anti-doping regime, the International Tennis Federation (ITF) has approved the immediate introduction of so-called “biological passport” programmes on each of the sport’s major professional tours. The announcement, arriving as it does a mere three weeks after NBA commissioner David Stern reiterated his commitment to blood testing, only furthers golf’s isolation from the mainstream of world sport. Rory McIlroy has always answered questions to the press as honestly as possible — one of his most endearing qualities. However, there is one sensitive issue that the 23-year-old from Northern Ireland has avoided giving a straight answer: With golf’s re-entrance to the Olympics in 2016, will he represent Ireland or Great Britain?